a. Executive / Closed Minutes – Discussion of minutes of meetings lawfully closed under Illinois Open Meetings Act, whether for purposes of approval by the body of the minutes or semi-annual review of the minutes. a.  Discuss Marion Garden Club will hold their Arbor Day dedication on April 26, 2019 at 9:00 a.m. at Heartland Regional Medical Center Inclusive Playground. b. Open sealed bids to secure an Accounting firm for Auditing purposes for 2019 – 2021 fiscal years. c. Discuss / Approve awarding bid to Accounting firm for Auditing purposes for 2019 – 2021 fiscal years. d. Discuss / Approve usage of a pavilion in Ray Fosse Park on June 29, 2019 for the Night of Hope as a Family Day / Outreach for drug addiction and recovery. In accordance with the provisions of the Americans with Disabilities Act, any individual who is in need of a reasonable accommodation in order to participate in or benefit from attendance at the public meeting of the Marion Park District Board of Commissioners should contact Jack Reed, Director at 618-993-3940.